How can you provide your family with a lifetime of financial management? At Diddel & Diddel we understand the challenges and doubts you may face while working to provide for your family. As a family owned, and family operated small business we recognize those insecurities more than most, and that is why we can to help you. At Diddel & Diddel we have one primary goal: your success. We want to show you how we conduct business. We want to show you how you are more than just a client; you are our boss! We work hard for you so that you will feel comfortable and in control of our capabilities. Our staff is here to work for you and provide you with effective strategies and experience. 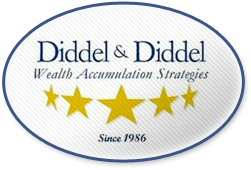 At Diddel & Diddel, we are not simply ‘money managers’; we are your financial coaching team. You have the first, final, and only say on what you do with your money, and we look forward to being with you every step of the way. Our mission is to guide you and provide you with ways to make stressful times less taxing. The Diddel & Diddel coaching team focuses on guiding you through life’s many challenges and pitfalls. We want to provide our personalized programs to help you prepare for situations like college funding, life insurance, so that you may better accumulate your wealth in diversified ways. 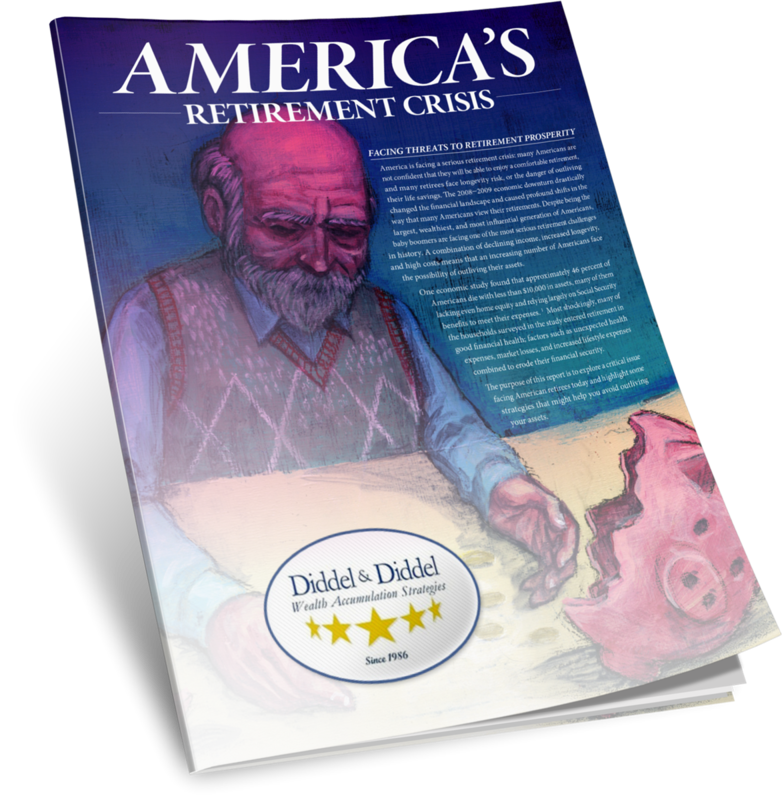 At Diddel & Diddel we have done our very best to embody the age-old adage, “Give a man a fish, he will eat for a night. Teach a man to fish, he will eat for a lifetime.” To us, helping you reach your financial goals just isn’t enough. Our goal is this: we want you to believe and live a fulfilling lifestyle for your lifetime, and beyond- into the next generation! We care about our clients, and we work for you!